Photo: Big Yard, Carenage, where residents say industrial activity has affected local beaches and created other health hazards for residents. A representative from the Capital Signal Company Limited said however that they have obtained EMA clearance and that there is no negative impact on the neighbouring community. 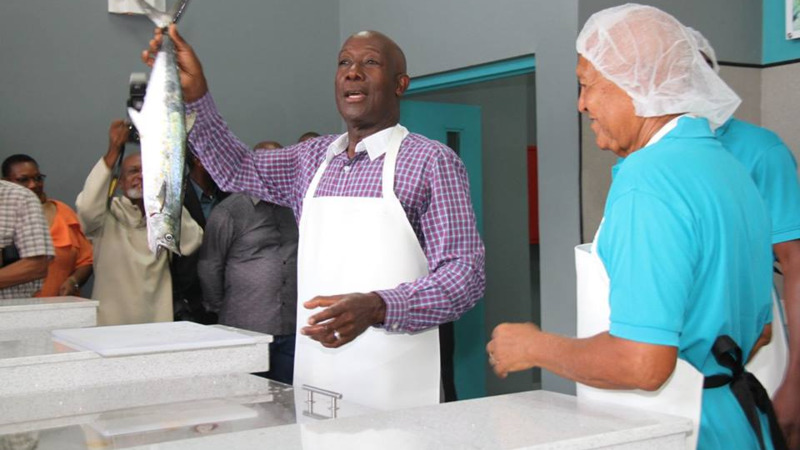 Carenage residents said their way of life is in danger due to increased industrial activity in their community and accused their constituency MP, Prime Minister Dr Keith Rowley, of ignoring their cries for help. 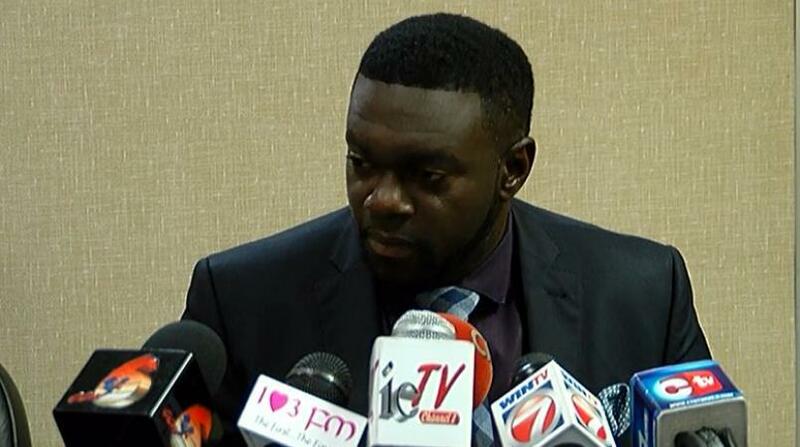 David Abdulah, head of the Movement for Social Justice (MSJ), said the community of Carenage is at risk as their livelihoods, health, and community spaces are at risk due to encroaching industrial activity. 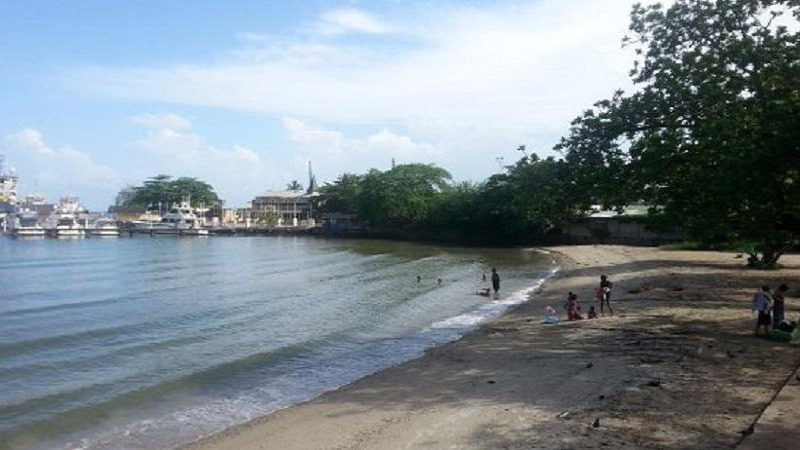 "The residents from L'anse Mitan are being plagued by businesses engaged in land reclamation for a number of years as well as the construction of a jetty and other things. This is impacting negatively on the community." Abdulah said if the companies responsible have illegally reclaimed the land then the state must take action. "If these things were done illegally, then the Commissioner of State Lands must take control of any land which was reclaimed illegally," he said. He added it seems as if 'powerful interests' are behind the industrialisation of the Carenage community. "We have noted that there's a move for powerful business interests to take control from Invader's Bay all the way down to Chaguaramas. Powerful interests now control what is known as Chagville and other areas of the coastline are being taken away from the communities." "We are calling on the state agencies to do their jobs to ensure that the rights of citizens are not being violated," he said. Head of the L'anse Mitan Community Development Group, Curvis Siniette, said he contacted numerous state agencies including their constituency representative, Dr Keith Rowley, however no one has responded to them. Siniette, who is from Carenage, said the health hazards from nearby sandblasting, marine activity and other industrial activity is threatening the lives of residents in the area. "In 2018 we wrote to all the agencies in charge, we wrote to the Ministry of Planning and Development, the EMA (Environmental Management Agency), all the agencies in charge and only Town and Country replied saying they are referring it to the directors, but nothing since then." Siniette said that the company announced plans to build a wharf to carry heavy cargo which he said will affect the health of nearby residents. "This area has residential status, if so then how can they do all of this and no one is saying anything?" "I want the Prime Minister to hear this. Before he became Prime Minister, he was a member of Diego Martin West Constituency, and without winning this seat, he couldn't serve us as Prime Minister." "Now he's in power he doesn't want to see or hear us," he said. Siniette said if the community's issues are not addressed he will be less inclined to vote for the PNM in the 2020 general election. Siniette added that the area upon which several companies now stand was once a cemetery. "They are the one percent. Here used to be a public cemetery, the last was person buried here in 1945, so how come they can build here without due process of the law?" "Town and Country Planning, Institute of Marine Affairs, the EMA and the Regional Corporation, everybody ducking us, everybody saying their hands tied, is something bigger than them, they can't do anything about it," he said. Another group member said the company uses an abrasive product called 'Black Beauty' which is hazardous and poisonous for the nearby community. "This is a nuisance to the community, we were here first. They want to take the fish stand, and they want to take the community centre. A residential area is supposed to have a green space, we fought to get this land, this belongs to the community. They are destroying the area, there is no fish, no beach, they do not care about us," he said. The organisation said they reached out to the companies who occupy the land but received no response. 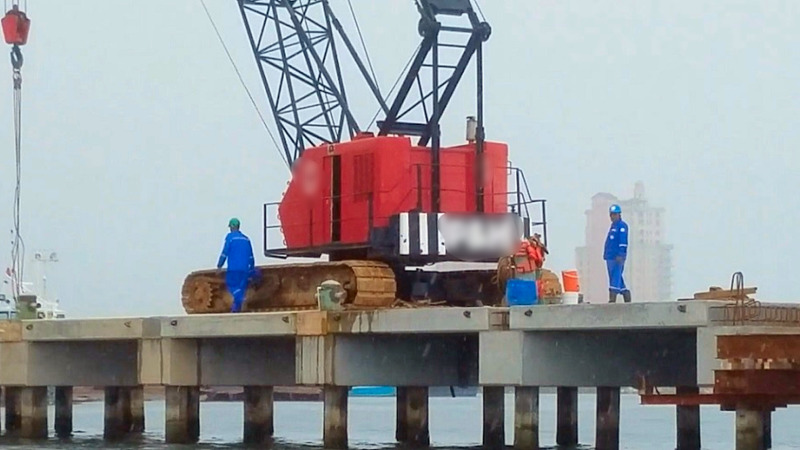 LoopTT reached out to marine services company Capital Signal who said that they have obtained a Clearance of Environmental Clearance (CEC) from the EMA. They added that all their activities are conducted according to EMA guidelines and that sandblasting is done but if the activity affects neighbouring houses the work is halted. The company representative added that she was not aware of any plans regarding the fishing depot or the nearby community park.